Torque is the main force behind securing fasteners. Depending on what grade of fastener you are using, the higher the torque, the better the retention. That isn’t always enough, sometimes you need a little bit of extra help ensuring that the fastener will stay where it is supposed and not come loose. Vibration, hot and cold cycles, and stress can work nuts and bolts loose over time. Adding threadlocker to the mix will eliminate that issue, but which one do you need? Our threadlocker guide will help you pick the right product for your needs. 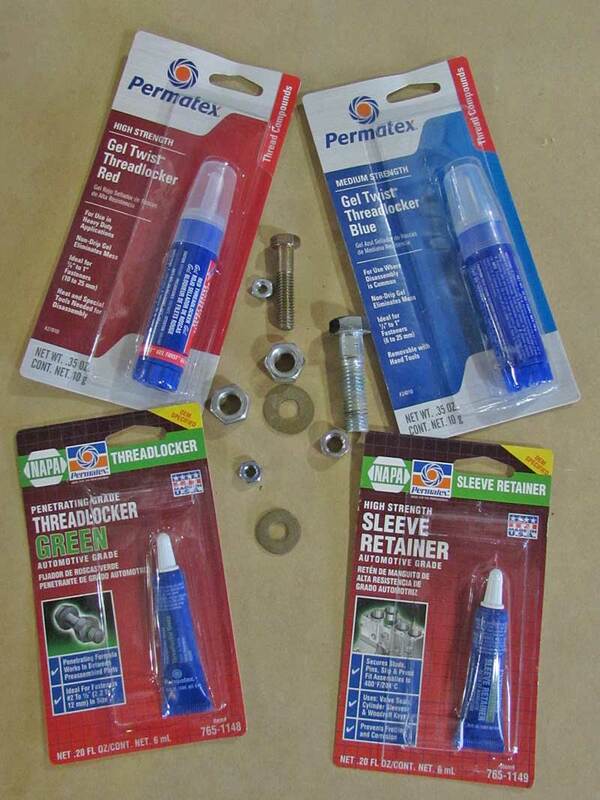 Threadlocker is an anaerobic sealant (does not need air) that bonds fasteners together. Essentially it is a specialized glue for nuts and bolts. 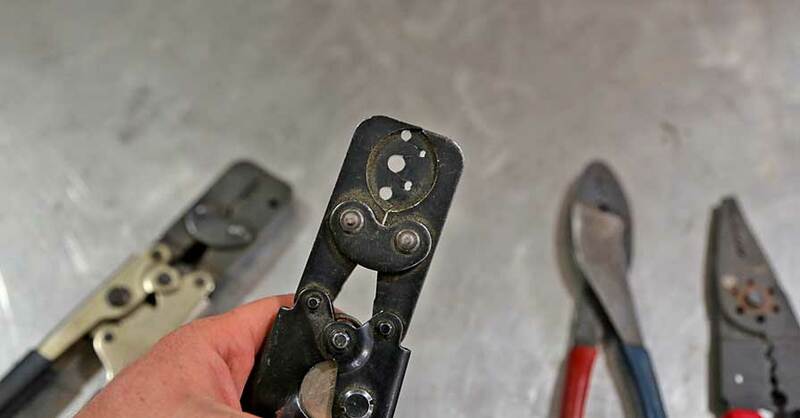 Not only does threadlocker hold the fastener together, it seals the threads, so air, water, and chemicals cannot get inside the joint to cause rust, corrosion, or leaks. It also acts as a thread lubricant for more accurate torque application in the initial installation. There are many brands of threadlocker, in multiple grades using a standardized color-coding system. The most common are: Purple (light duty), Blue (medium strength), Red (high strength), and Green (penetrating low-high strength). The strength of the locker required depends of a few factors, you need to know how the fastener will be used down the road. Keep in mind that the color of the bottle is NOT the color of the locker, it is very easy to grab a blue bottle thinking it is blue locker, pay attention to the labels. Purple – This is the lightest-duty threadlocker available. It is designed for light use, low-strength fasteners that have to be removed semi-regularly. 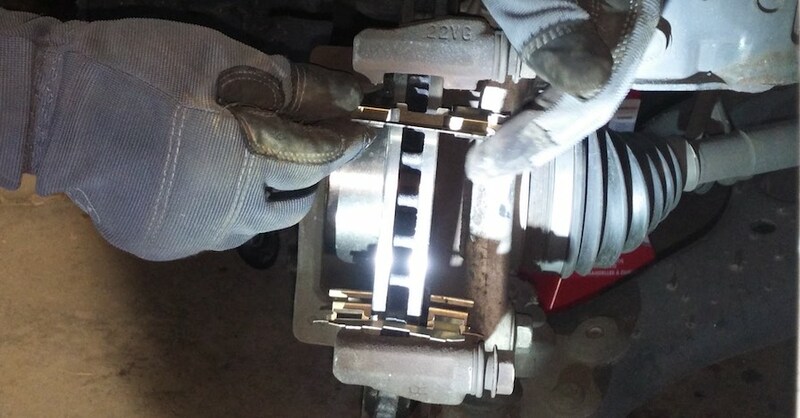 Typically 50-55 foot lbs of torque is required to break the bond. This is small fasteners, typically under 1/4”. 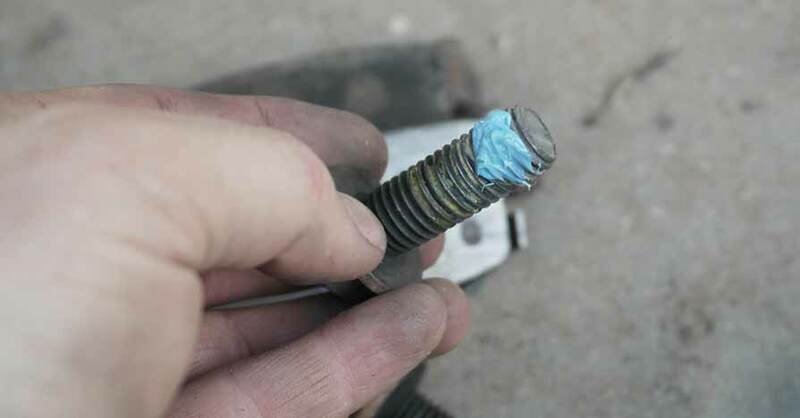 Blue – The most common strength, medium threadlocker can be used on any fastener that will have to be removed at some point down the road, but needs a threadlocker, such as suspension, brake, or chassis components. Medium-strength locker requires about 100 ft lbs of torque to break the seal, so small fasteners may break before the threadlocker releases. Heat is not required to break the seal. There are high-heat medium lockers available for fasteners that see 300+ degrees. Blue threadlocker is considered “removable strength”. 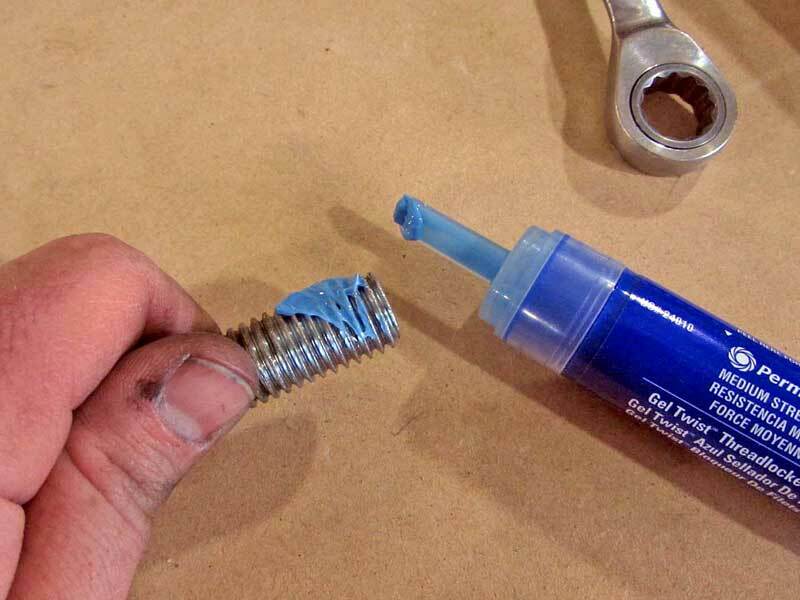 Red – When you absolutely never want this bolt to come out, put red high-strength threadlocker on it. There are many applications where red locker is needed, particularly for safety, such as steering components. 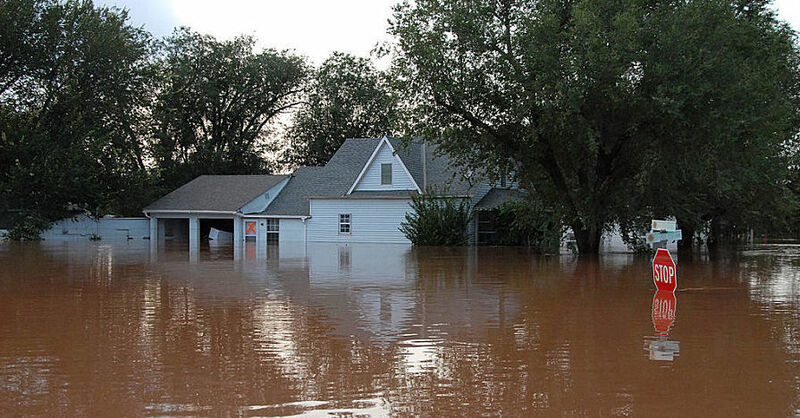 That does not mean you will never get the bolt or nut loose, but it will require 275 ft lbs to break the seal. Applying heat to general-purpose red locker will help break the seal with lower torque. High-temp locker is good to 450 degrees, and ultra-high-strength is good to about 650 degrees. Green – Available in multiple strengths, green threadlocker is a penetrating liquid that soaks into threads of assembled parts. When you can’t apply the locker beforehand, green is a great way to ensure it doesn’t come out on its own. Generally, green comes in medium strength. It is good for electrical terminals, accessories, etc. Another green-series anaerobic sealer is sleeve retainer. This is what you use when you need to seal a sleeve, tube or pipe inside another part, as well as studs. The most common use for this stuff is engine sleeves, but it works great for sealing non-moving tubes such as return hoses on power steering pumps. Another excellent use for green locker is on parts with hairline cracks that cannot be repaired easily. 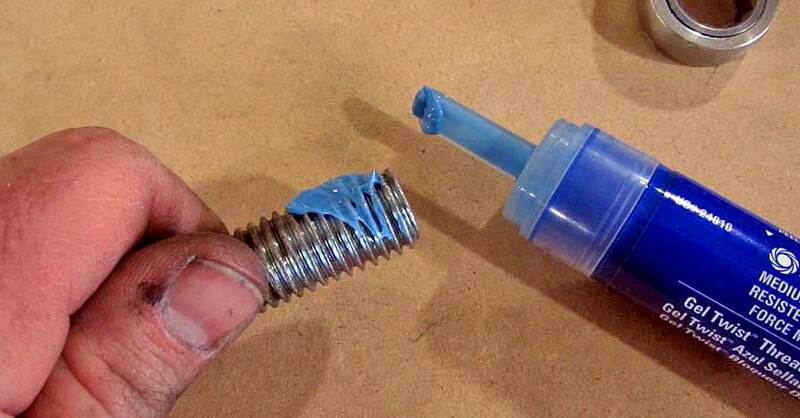 Applying threadlocker is easy, just a little dab is plenty. This gel-type locker is medium strength. 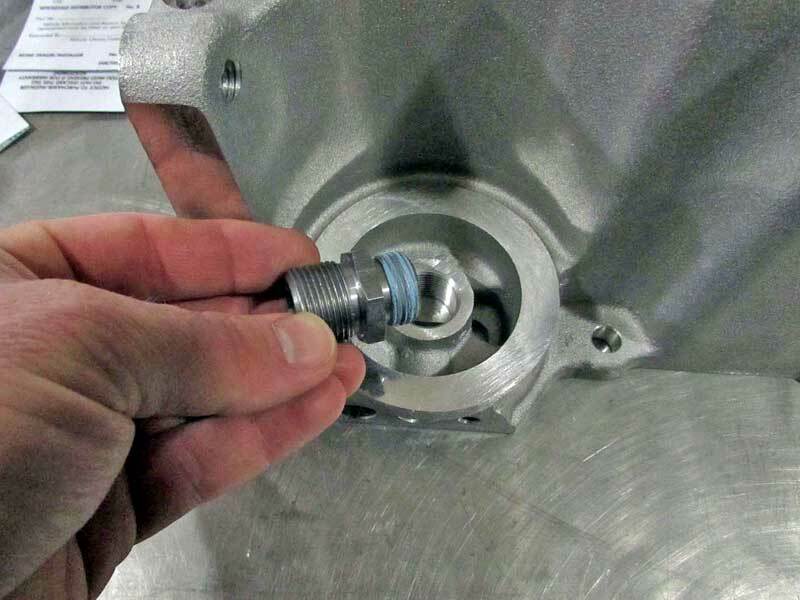 Threadlocker can even be put on, dried and then installed later (depends on the formulation), like this oil filter adapter for an LS engine oil pan. Threadlocker is a valuable tool that should be in every toolbox, in at least two grades. Don’t worry about memorizing everything, you can always check our threadlocker guide again if you get confused. Just don’t mix your red for your blue. Check out all the chemical products available on NAPA Online or trust one of our 16,000 NAPA AutoCare locations for routine maintenance and repairs. For more information on our threadlocker guide, chat with a knowledgeable expert at your local NAPA AUTO PARTS store.